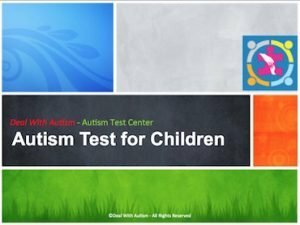 Welcome to the Autism Test Online Platform. 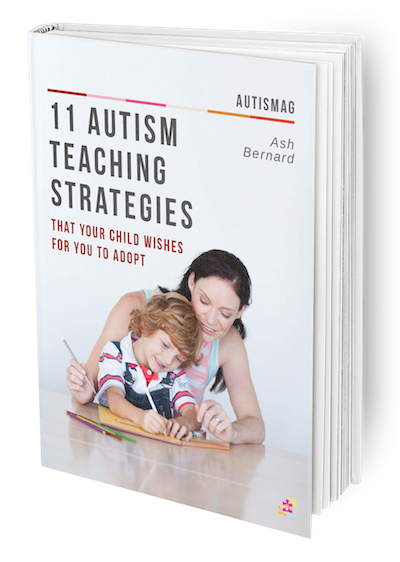 Here you will find our complete catalog of Autism, Asperger’s and ADHD tests across all ages. 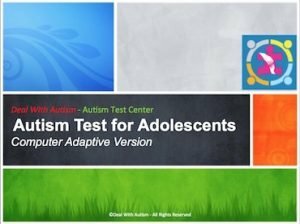 IMPORTANT DISCLAIMER: THE BELOW ONLINE TESTS ARE BASED AS PER GUIDELINES SET BY AUTISM RESEARCH CENTER AND OTHER PROFESSIONAL ORGANISATIONS INVOLVED WITH AUTISM RESEARCH. 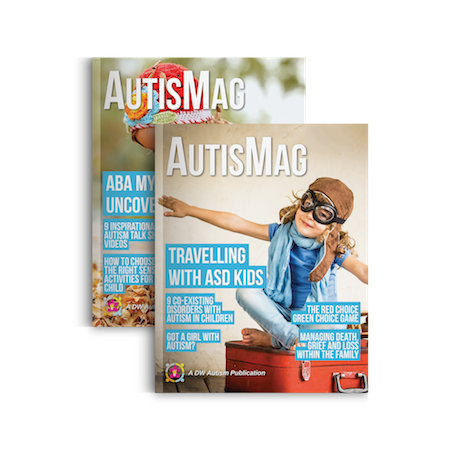 THESE TESTS ARE PURELY INDICATIVE IN NATURE AND MUST NOT BE, UNDER ANY CIRCUMSTANCES, CONSIDERED AS A DEFINITIVE DIAGNOSIS OF AUTISM. TO PARTICIPATE IN A PROFESSIONAL SCREENING OF AUTISM OR ADHD, PLEASE CONSULT A QUALIFIED MEDICAL PRACTITIONER. WHICH ONLINE TEST DO YOU NEED TO ATTEMPT? Let our Autism test Wizard help you! Online Test Applicable for You! U.S. National Institute of Mental Sciences DOES NOT recommend an ADHD assessment for children less than 4.5 years old. U.S. National Institute of Mental Sciences DOES NOT recommend an Asperger’s assessment for children less than 4.5 years old. YES, I WANT TO TAKE THIS TEST! Hang on tight! We are now redirecting your to the appropriate online test. This Autism Test Online for Toddlers consists of 30 multiple choice picture based questions to carry out a preliminary screening of Autism in toddlers and pre-schoolers. All questions must be answered for accurate score evaluation. 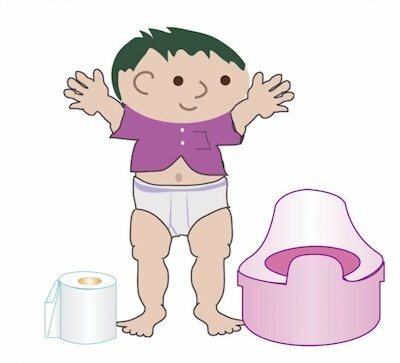 You will need to take this test on behalf of your toddler. 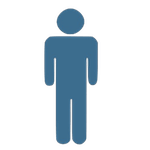 This online Adults Autism Quiz consists of around 50 multiple choice type questions that evaluates an adult against the known symptoms of Autism. All questions are mandatory for accurate score evaluation. You can only take this test for yourself and not on anyone else's behalf. 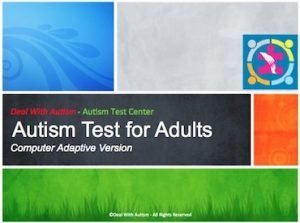 This Computer Adaptive Online Aspergers Quiz for Children and Adolescents has a list of 50 multiple choice type questions to evaluate a child against Asperger’s syndrome symptoms. All questions are mandatory. You may take either take this test on behalf of your child or let your child take it independently. This online Aspergers test for Adults consists of 50 multiple choice user interactive questions to evaluate signs of Asperger's in adults. All questions in this series are mandatory. This extensive online ADHD assessment for children would require you to answer each question. The questions would be situational i.e. based on an event or a particular scenario. 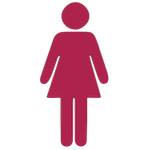 After reading the question, you would need to guess whether you agree that the question statement would be your best natural reaction (based on your personality and behavior). This online ADHD quiz for Adults would consist of approximately 50 MCQ type questions. The questions would be scenario centric i.e. based on an event or situation. Choose the option/s that best fit your your personality and behavior. We understand that your or your child's health situation is extremely personal to you. 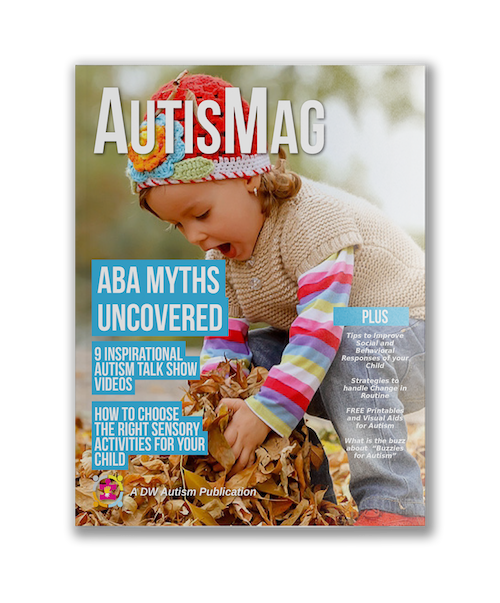 When you participate in any of our online Autism, ADHD or Asperger quizzes, we are naturally obliges to keep you information protected and confidential. We use the best-in-class firewalls, SSL encryptions and other security measures to protect your identity.